Seasons in Malibu is a CARF-accredited, dual-diagnosis luxury drug rehab and addiction treatment center in beautiful Malibu, California specializing in treating a wide variety of addictions. Seasons is very proud that in surveying their clients, more than 95% say they would recommend them to a friend or family member for treatment. In addition to the panoramic ocean views and spacious environment, Seasons in Malibu features an extremely compassionate staff of more than 40 people, comprised of highly specialized and experienced addiction professionals. At Seasons Malibu Rehab center all clients are treated with the highest level of credentialed providers. Every client has a Medical Doctor, Psychiatrist, Licensed Psychologist (Ph.D, Psy.D.) and a Masters level case manager at their disposal. They are experts in treating drug addiction and alcoholism, and use the most effective and cutting edge approaches, such as The Seasons Systemic Family Treatment Program. At Seasons, they say for someone to successfully attain rehabilitation and long-term sobriety, their program should include the family unit, if possible, in counseling, treatment and recovery. Most facilities don’t address the family issues, which Seasons has demonstrated increases chances for long-term sobriety. Seasons in Malibu also specializes in helping those who struggle with co-occurring disorders, known as “dual-diagnosis clients.” These can include things like depression, anxiety, bi-polar disorder and trauma. The facilities at Seasons allow clients to experience firsthand what the benefits of luxury Malibu rehab center are, from the top-quality staff, including Cordon Bleu trained chefs, to their amazing campus, which offers their clients a great variety of activities. Because of how in-depth and intensive treatment is at Seasons, the treatment center offers a welcome source of release. 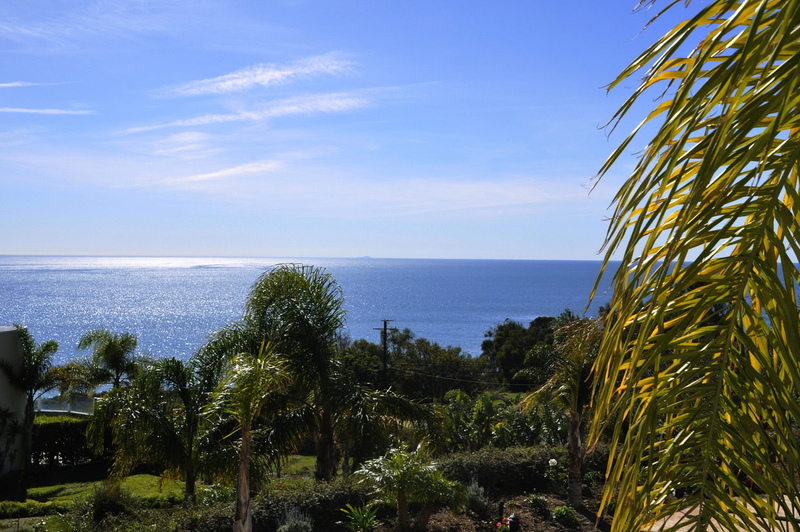 Located overlooking gorgeous El Matador State Beach, the campus stretches over 3 acres and clients have daily, unimpeded access to the beach. While other California rehab centers may claim they’re close to the beach, Seasons in Malibu accessibility is just steps away. Additionally, clients can partake in a wide range of activities, such as yoga, massage, acupuncture, art and music therapy, surfing, hiking, kayaking, golf, fishing and whale watching at our luxury Malibu Rehab Center. They are cell phone and laptop friendly and all rooms have flat screen televisions and Wi-Fi access. This is a co-ed facility accepting men and women over 18 years of age. The cost of the program is $59,500 per month for a shared room, with private rooms for $83,000. This is a cash pay facility which does accept most PPO insurance plans as partial payment for services.